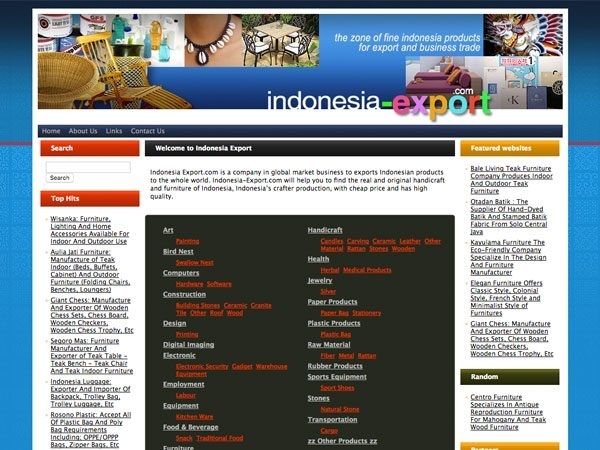 Listing of more than 100 most important Indonesia exporters with hundreds of export company profiles, virtual advertisements and homepages. Most of these export companies are presented on this website, along with detailed information about their products, and of course their services and company profiles. 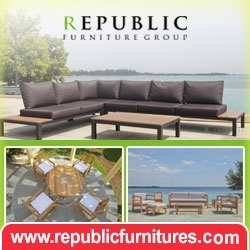 For instance, you are looking for a supplier of furniture, jewelry, garment and others; you will find it easier here. This website has divided into some categories products of Indonesia export to make you pleasure visit it. 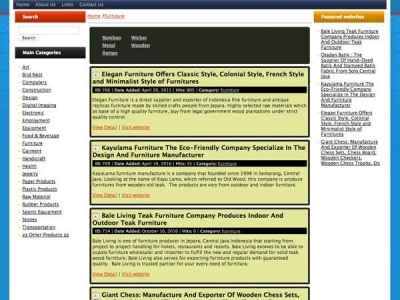 Java-Export.com classify based on directory business so that easier to find, includes; Furniture Manufacturers, Garment Business, Handicraft Manufacturers, Natural Stone Suppliers, Jewelry Products and others.